Windermere Drive, Lakes Estate, Bletchley Let Agreed £750.00 PCM PLEASE NOTE OUR PHONES LINES ARE DOWN AT THE MOMENT DUE TO A BT LINE PROVLEM, PLEASE EMAIL YOUR DETAILS OVER SO WE CAN CONTACT YOU Situated in a cul-de-sac of similar properties, is this 2 bedroom terraced bungalow. The property is with in close proximity to local shops and transport links. 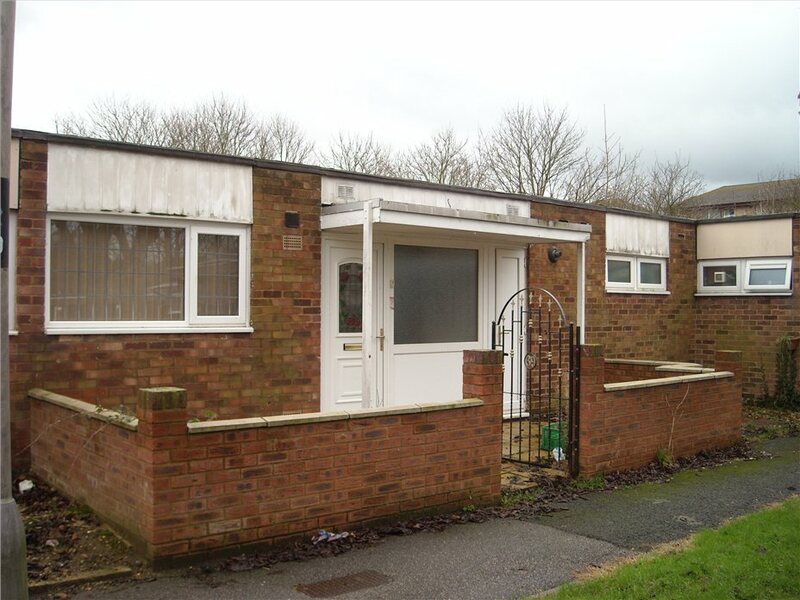 Situated in a cul-de-sac of similar properties, is this 2 bedroom terraced bungalow. The property is with in close proximity to local shops and transport links. The property is presented to a good standard and comprises of entrance hall, kitchen, lounge/diner, 2 double bedrooms, bathroom and separate toilet. The property also benefits from an enclosed rear garden.